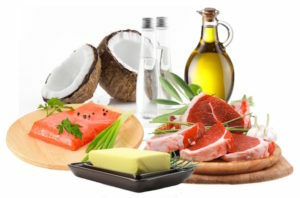 If you are considering a LCHF / keto approach, a good resource to start with is “A Ketogenic Diet for Beginners” on the DietDoctor.com website. Introduction to keto, benefits, what to eat, ketosis, side effects, and much more are there for you to become acquainted with a lifestyle that is transforming the health of many people. Scroll down the linked page and read up on the benefits of Ketosis: weight loss, improved mental focus, T2 diabetes reversal, increased physical endurance, and improved metabolic syndrome.